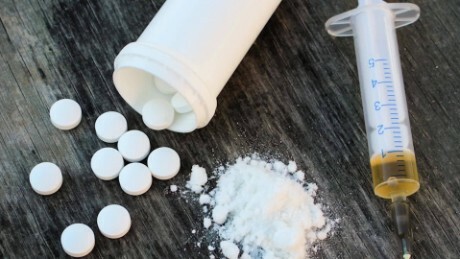 In a study of opioid deaths from 1999 to 2016, “we found that, in general, opioid mortality is skyrocketing,” said Mathew Kiang, a postdoctoral research fellow at Stanford University’s Center for Population Health Sciences. At the national level, opioids were responsible for shaving 0.36 years off Americans’ life expectancy in 2016, the study says. That’s a greater loss of life than caused by guns or motor vehicle accidents. Utilizing data from the US Centers for Disease Control and Prevention’s National Center for Health Statistics and the US census, Kiang and his colleagues identified 351,630 opioid-related deaths from 1999 to 2016. Over that 18-year period, deaths from opioids increased by 455%. Men, on average, died at age 39.8, women at age 43.5. Kiang said that, if anything, the number of opioid deaths is probably underreported because synthetic opioids require additional testing by a medical examiner. 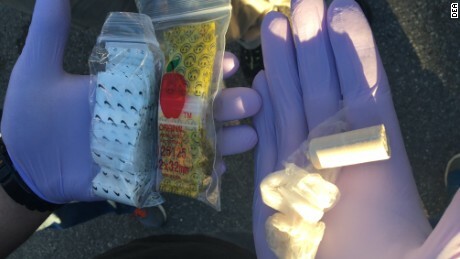 He hopes testing for synthetic opioids will become standard whenever the cause of someone’s death is classified as an overdose. Dr. Andrew Kolodny, the co-director of the Opioid Policy Research Collaborative at Brandeis University, said, “to talk about solutions, you have to frame the problem the right way.” To him, that means looking at the opioid crisis not as an overdose epidemic but as an addiction epidemic.